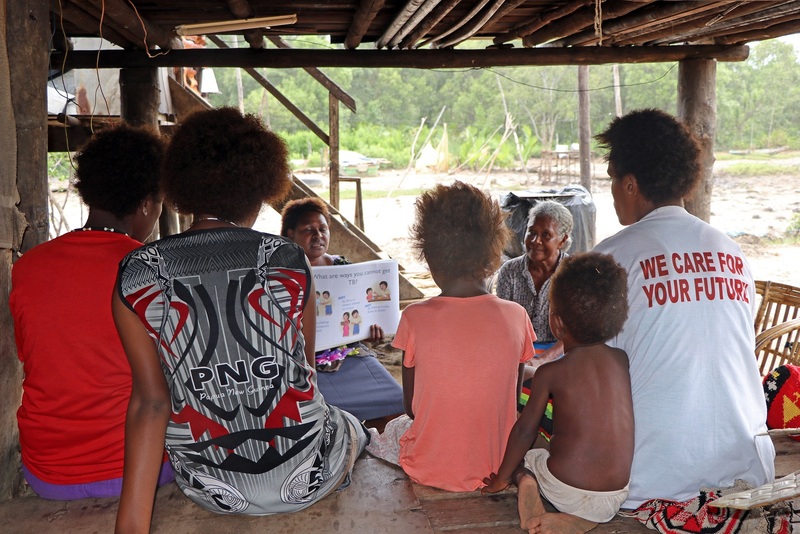 "Mineral Resource Authority (MRA) Managing Director, Mr. Jerry Gerry stressed this when revealing that PNG’s mineral reserves could run out in a couple of decades." Papua New Guinea (PNG) mining projects should be managed well in order to have the sector continue to generate wealth for the country in the future. 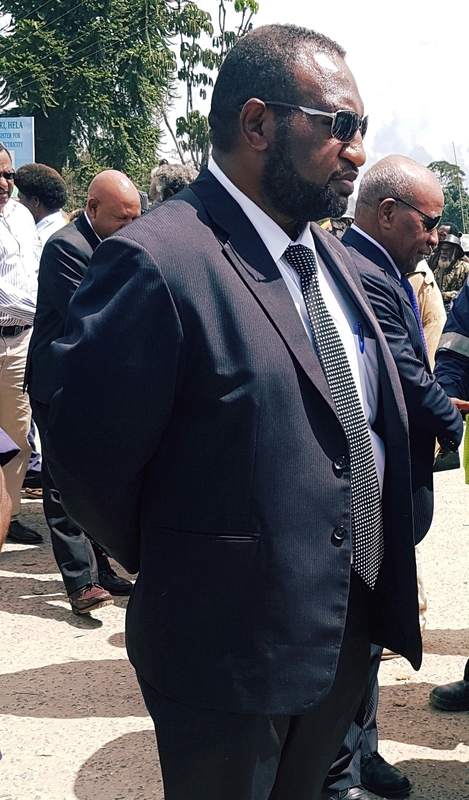 That was the word from the new Mineral Resource Authority (MRA) Managing Director, Mr. Jerry Gerry when revealing that PNG’s mineral reserves could run out in a couple of decades. 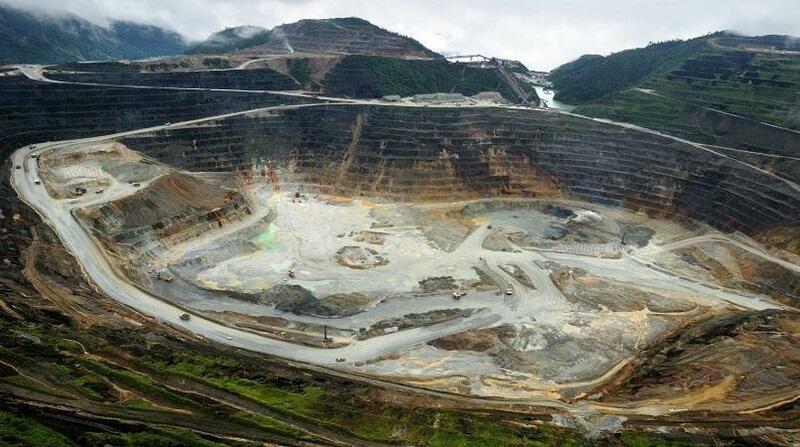 Mr. Gerry said the two largest mines OK Tedi and Porgera might reach closure within the next ten years. 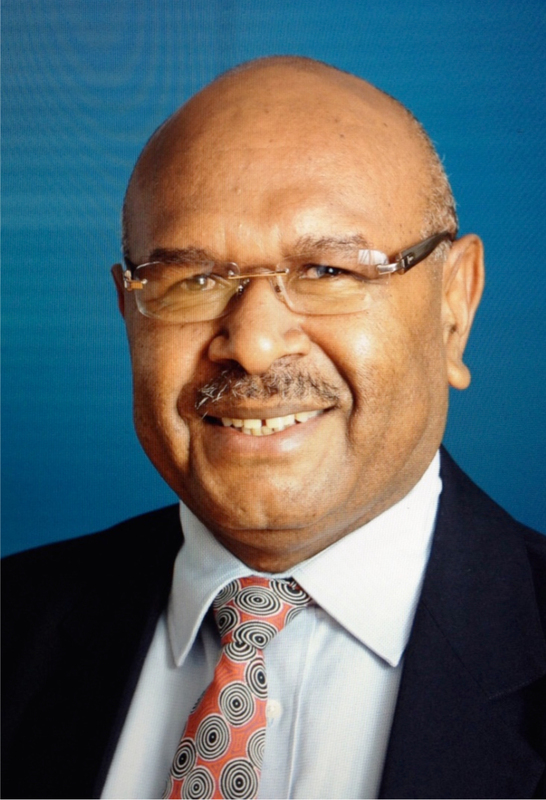 When they are replaced by upcoming mine projects Frieda and Wafi Golpu, PNG will not have any mega mineral reserves remaining once they come on line. “Even more challenging is the fact that almost, if not, all the major mineral potential deposits located on the surface or near sub- surface have already been tested sufficiently without success. Thus, we are now confronted with the huge challenge of securing our dependence on the mining sector in the future,” he said. 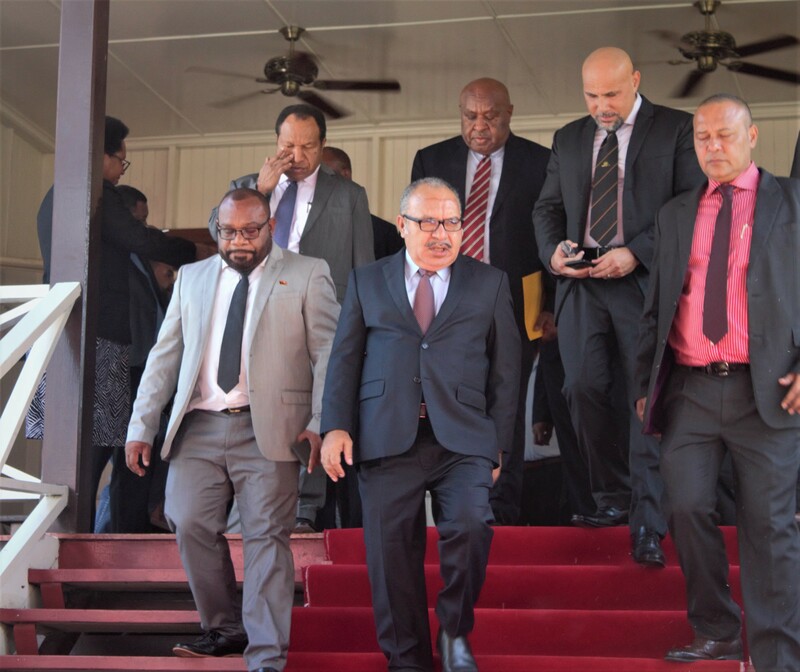 The new Managing Director was speaking during the official hand-over-take- over ceremony last Friday in Port Moresby where he officially took over the position previously held by the Acting Managing Director, Nathan Mosusu.